Founder & Managing Partner at Eva Ventures – An angel group investing in gender diverse exceptional Israeli start-ups. Founding Eva Ventures came forth over 15 years of high-tech industry experience, as an executive and experienced marketer and consultant to start-up companies. Michal has extensive experience in working with leading companies ranging from cutting-edge startups to retail and consumers market leaders. Her expertise is in helping startups define their vision, mission and initial strategy. Before ‘jumping’ to the entrepreneurial and start-up scene, Michal managed Pelephone’s roaming division, increasing the service technologically and profitability. She is a mentor at the social program of EISP – 8200 accelerator program and DRIVE - the Technion accelerator and volunteer as a mentor for young entrepreneurs in the Unistream program. Michal is also a member of the Ministry of Economic task force on ‘Women in tech’ and a speaker in international forums and events. 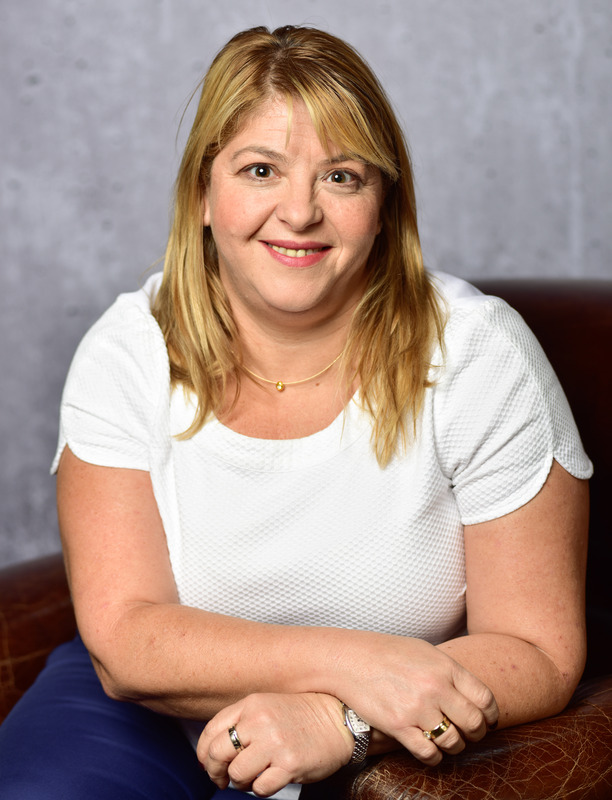 Ms. Michaeli holds a Master of Business Administration from the Hebrew University of Jerusalem and a Bachelor’s degree in Arts (Management and Behaviour Science) from The College of Management Academic Studies.